Get face-to-face with the action and experience cinema like never before! Extra large, extreme entertainment for your senses. Huge wall-to-wall screens, wrap-around sound and a maximum comfort entertainment environment ensure that every seat is an intense sensory experience. 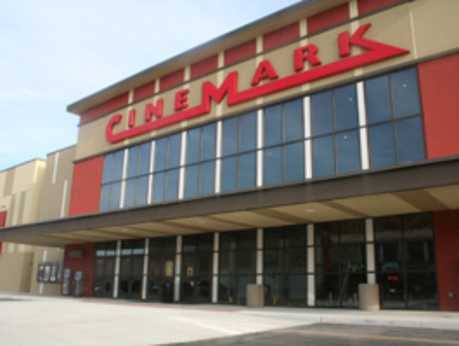 Cinemark has completely remodeled and transformed one auditorium at each Cinemark XD theatre location into a state-of-the-art cinema experience. 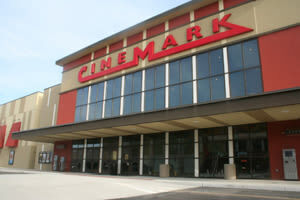 The Cinemark XD entertainment environment features an oversize, wall-to-wall and ceiling-to-floor screen, brand new plush seating, a custom JBL sound system featuring crisp, clear digital sound, and the brightest digital images delivered by a Doremi server and a Barco digital projector. The Cinemark XD auditoriums are able to exhibit the newest movies every week, including 2D and RealD 3D and can show any digital movie on the XD screen (2D, RealD 3D, concerts, Fathom events, live sporting events and more!). Purchase your advance tickets at cinemark.com and experience Cinemark XD: Extreme Digital Cinema today!